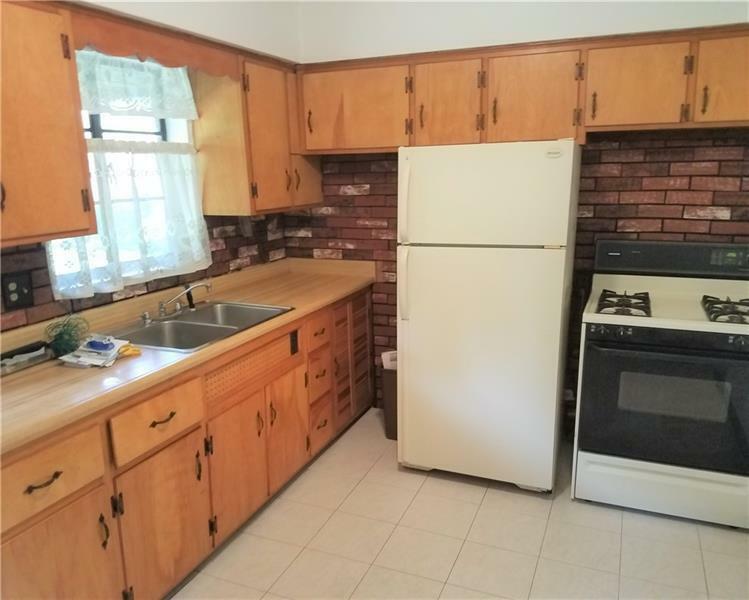 Desirable brick colonial offering 3 bedrooms, 1.5 bath with flat yard. 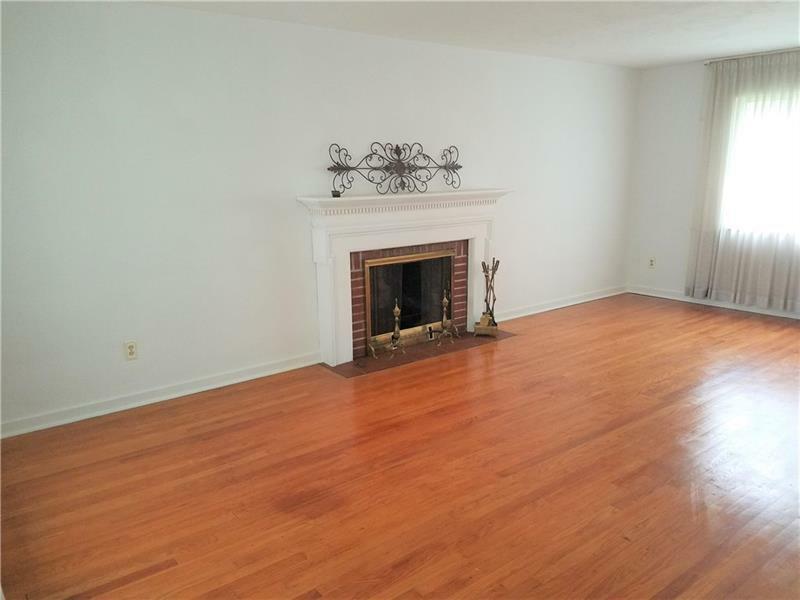 This home has hardwood floors throughout. Off kitchen you will find the access to the rear covered patio overlooking beautiful large backyard. Living room features wood burning fireplace. 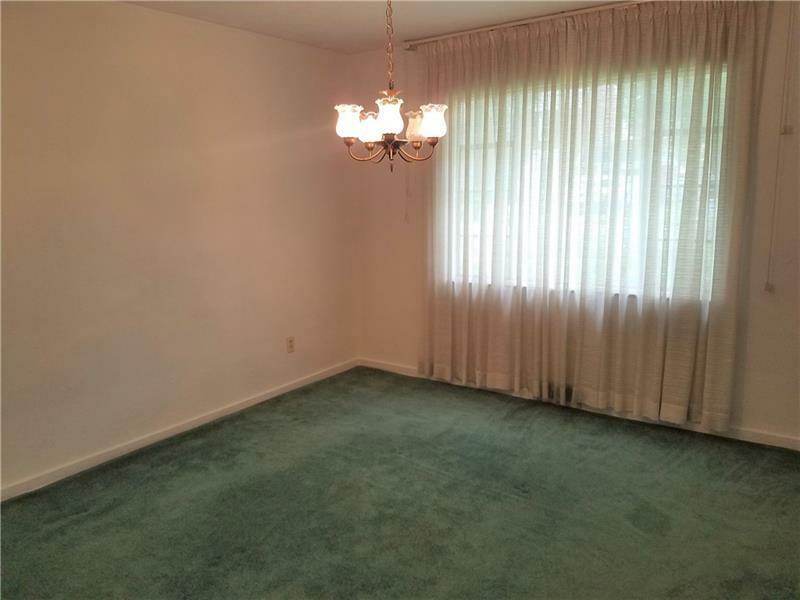 Formal dining room and half bath located on main level. Elongated 1 car integral garage with storage area or possible tandem, lower level laundry room with additional storage area. 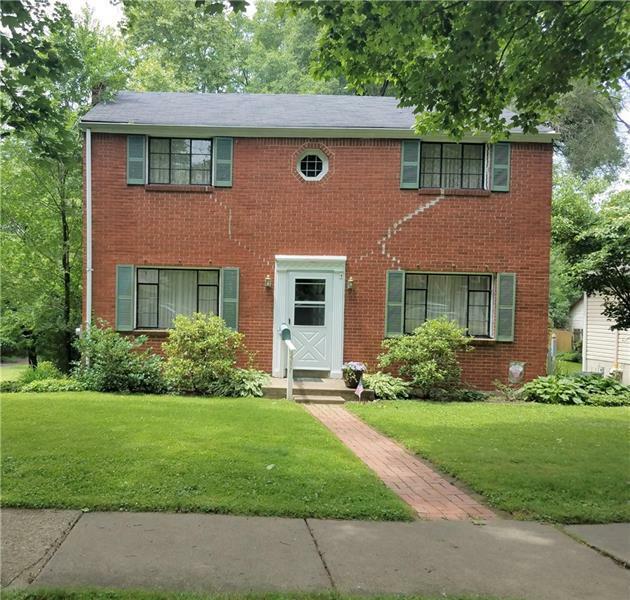 Within walking distance to downtown Oakmont.